2012 Japanese Commercial 2CD album set. Bonus track for Japan only: Bad Live from Bad Tour Japan '87 in Yokohama! 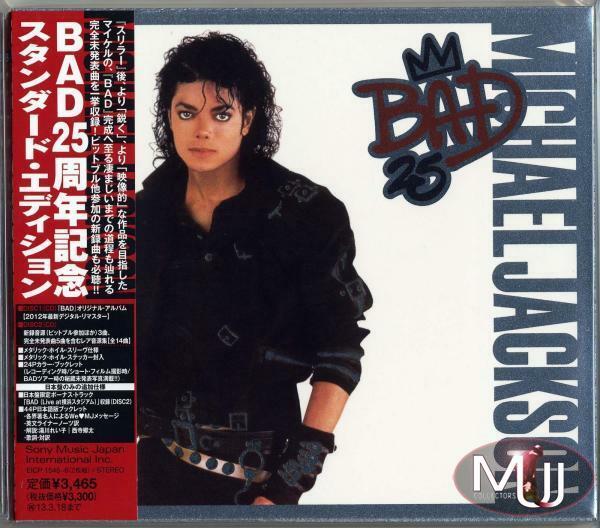 Bonus track for Japan only: Bad Live from Bad Tour Japan '87 in Yokohama!